Temp & Humi Sensor (ZigBee ZHA) is a temperature and humidity sensor with extra-low power consumption (ZigBee wireless network technology). 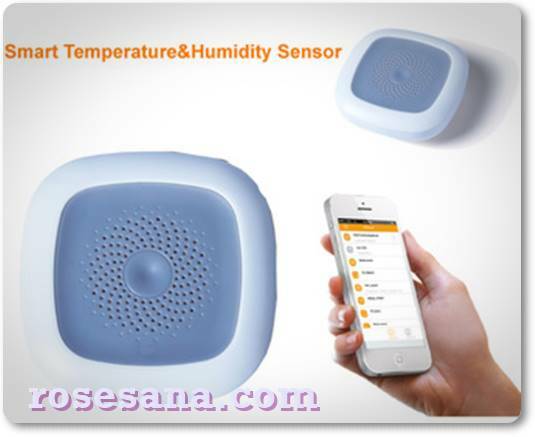 These sensors have a very compact casing, resistant to dust and insects. 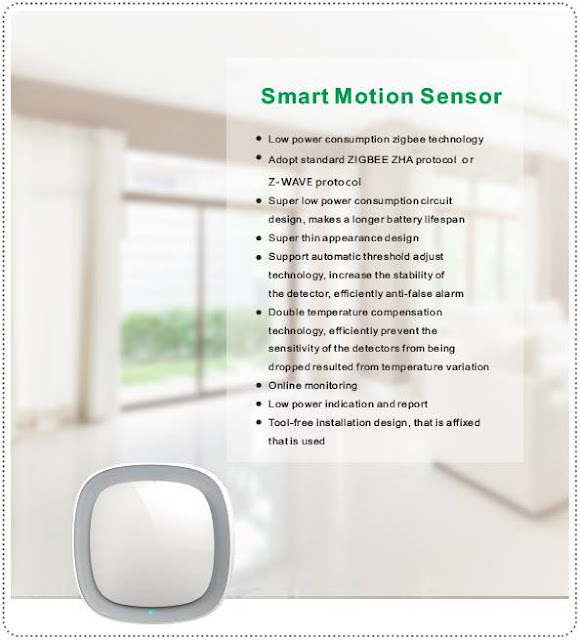 This sensor is suitable for monitoring residential neighborhoods, factories, computer rooms, shopping centers, offices, hotels, banks, libraries etc. 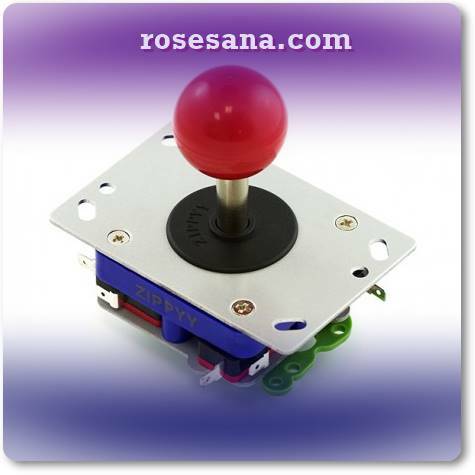 4-way joystick type Packman has a sturdy design making it comfortable to use. - Made of ABS plastic and solid aluminum. 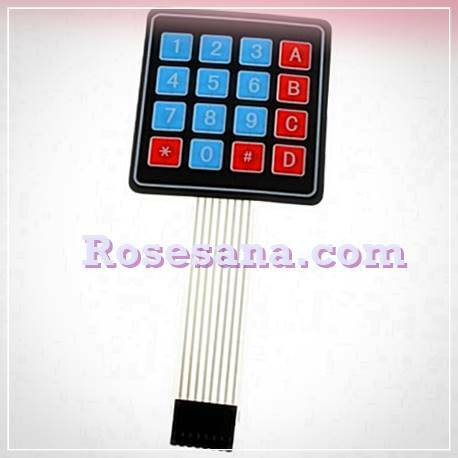 - Using 4 micro switches for detecting the condition on / off. - There is a spring that set the position of the lever in order to always come back to the middle. 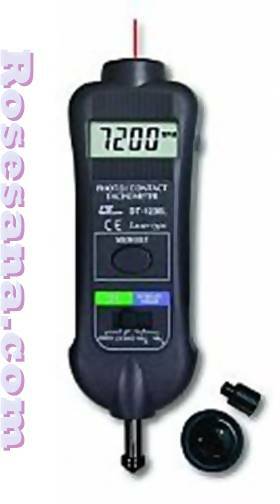 - Current and working voltage: 5A @ 125V | 3A @ 250V. A passive infrared sensor output Robotis. These sensors are used to detect movement within its range. 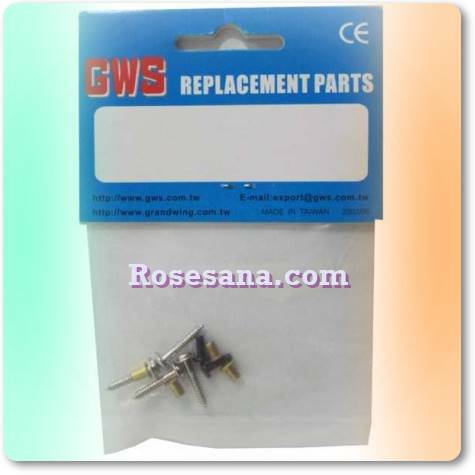 - Can be used on Robotis Dream Kit. 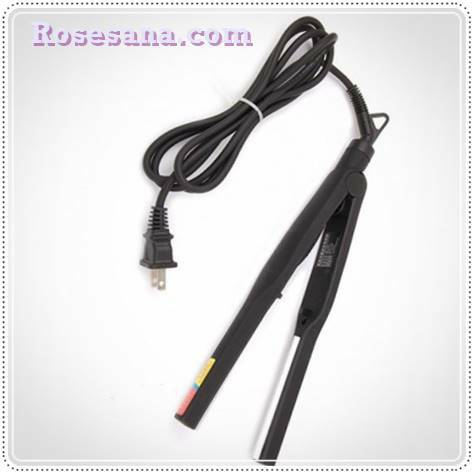 - Reach sensor: 20cm - 2m. 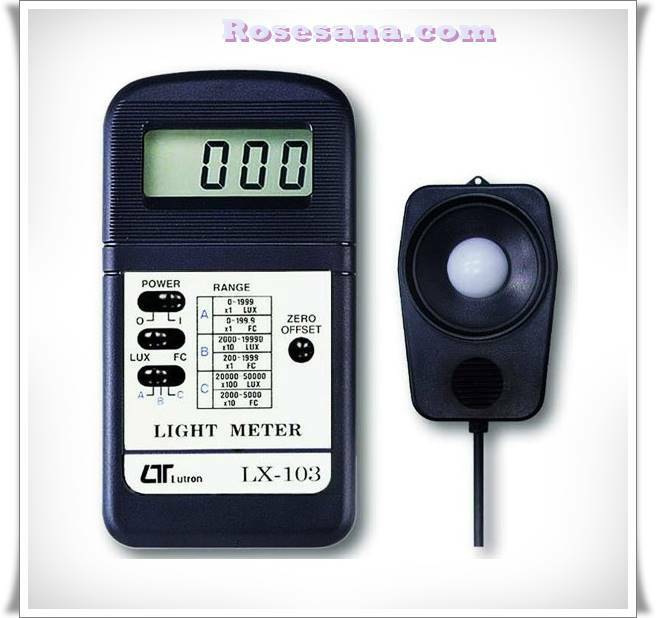 - Compatible Controller: CM-150, CM-200, CM-510, CM-530, OpenCM9.04. Interface with the HF-A11 via 10/100 Ethernet and high speed UART. Configure the device with a user-friendly web page or via an AT+ instruction set. 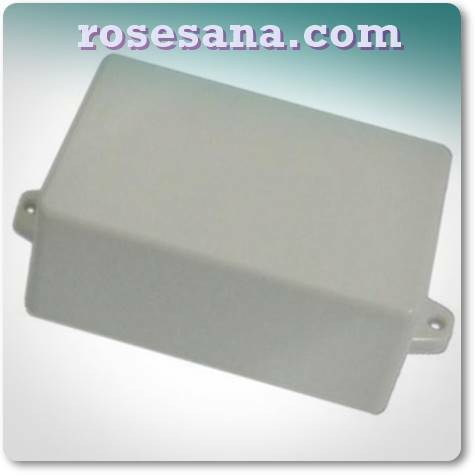 The HF-A11 can operate in Infrastructure Station (STA) mode, Soft Access Point (AP) mode or AP+STA mode. Support for Router/Bridge mode networking is also provided. With a small footprint, low cost, and rich feature set the HF-A11 Embedded WiFi Module is well suited for many applications. The module is small enough to be added to handheld devices. With an industrial temperature range the HF-A11 can be used in devices designed for harsh environments. Multiple mounting and antenna options allow the HF-A11 to be added to existing device designs or to provide engineers with the design flexibility to meet exacting requirements. The HF-A11 is a member of a complete line of Embedded WiFi Modules provided by Grid Connect. Need a smaller device size, lower power, SPI interface or USB? 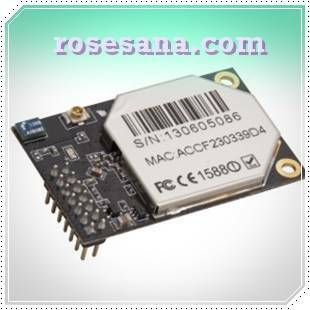 Grid Connect can help pick the best High Flying embedded module to meet your needs. 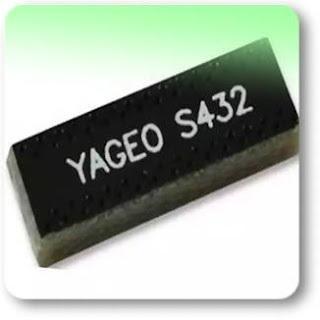 Ceramic Chip Antenna YAGEO production with the working frequency of 433 MHz and an impedance of 50 ohms. 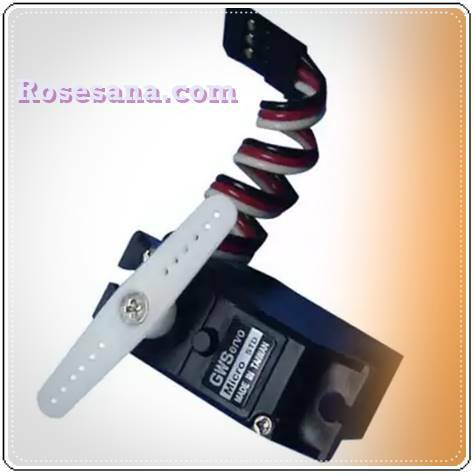 Digital servo motor from GWS. Servo gear made of metal. Acrylic bending tool that is small and portable. 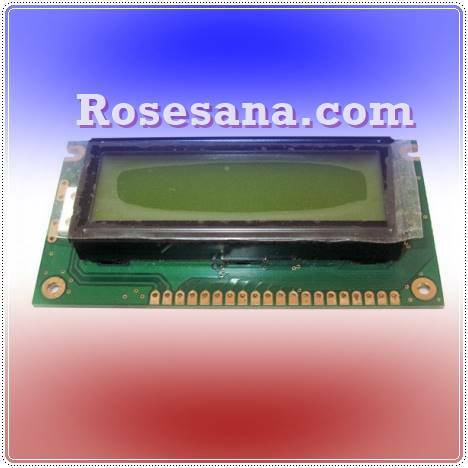 Gaphic LCD with the size of 122x32 dots. 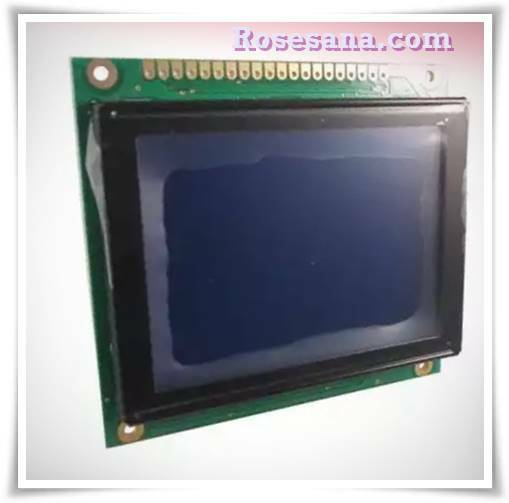 Graphic LCD 128x64 pixel transmissive type STN negative (blue background) with white LED backlight. 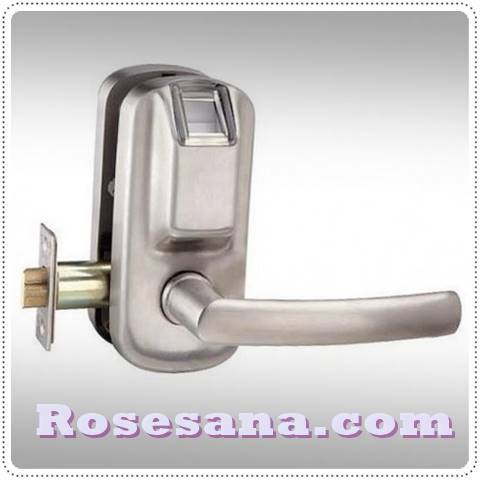 Very easy to install or replace your old locks. Biometric technology ensures high security. ·Keeloq-code electronic key for emergent access. 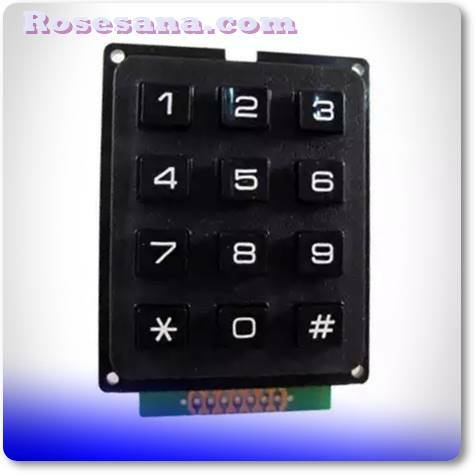 Bluetooth technology brings convenient management and leads the trend of security products. 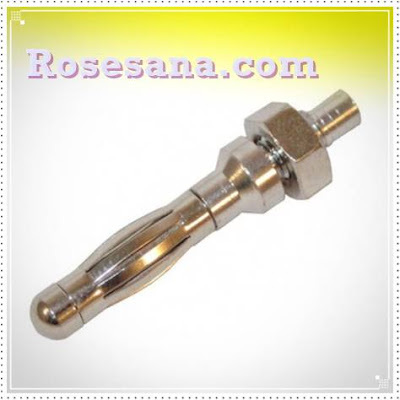 Patented struture lockheart, more stable and reliable for daily use. ·Low FAR and low FRR. Patented appearance design.. ·High capacity with 100 users for office, home and apartment use. 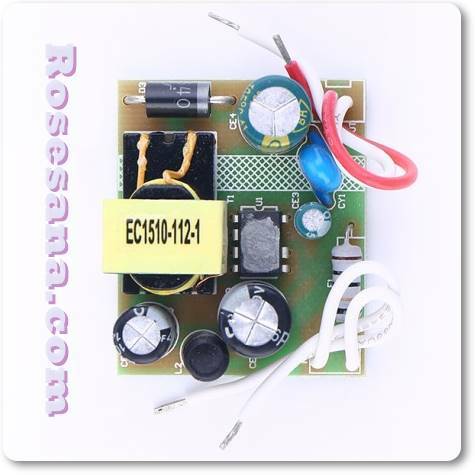 Base on customer detailed requirement, HF-PM5021 AC-DC modules provide different variants and physical type for detailed application. 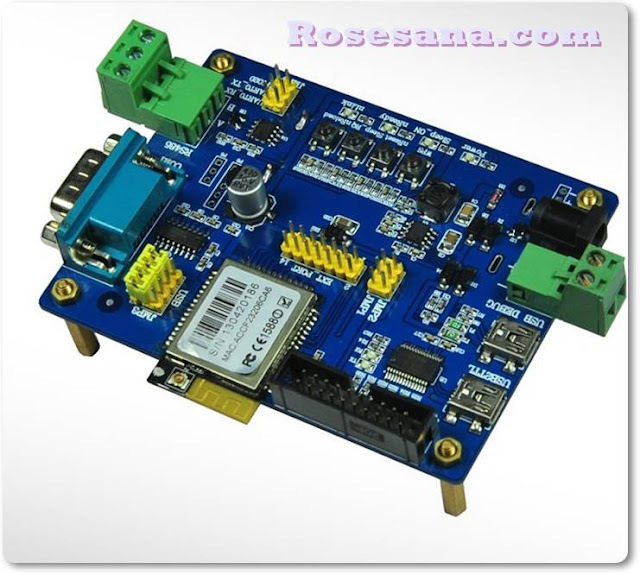 The power supply board design is based on customer general size requirement. 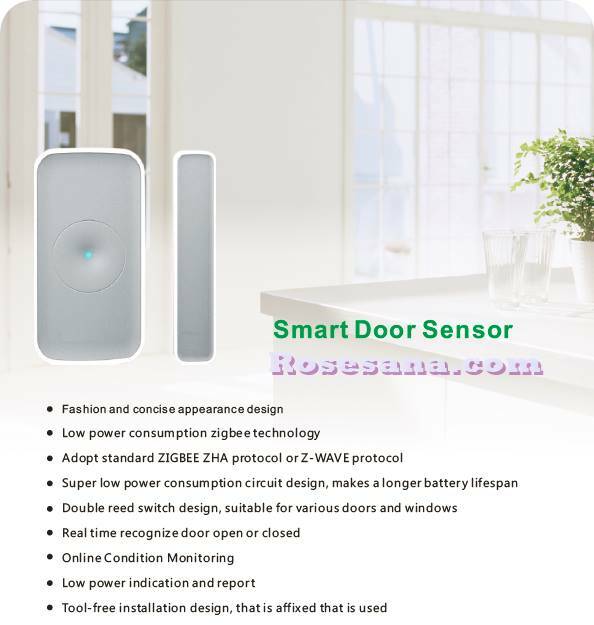 It is the scheme of well-known manufacturers of excellent performance.The main field of application：Internet of Things, Smart Home, etc. 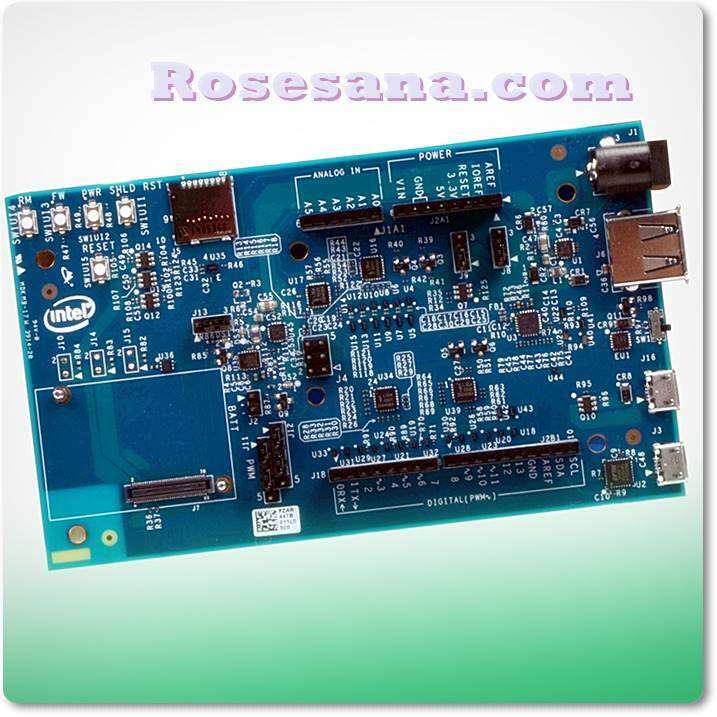 The Intel Edison development platform is the first in a series of low-cost, product-ready, general purpose compute platforms that help lower the barriers to entry for entrepreneurs of all sizesfrom pro-makers to consumer electronics and companies working in the Internet of Things (IoT). Intel Edison packs a robust set of features into its small size, delivering great performance, durability, and a broad spectrum of I/O and software support. Those versatile features help meet the needs of a wide range of customers. The unique combination of small size, power, rich capabilities, and ecosystem support inspires creativity and enables rapid innovation from prototype to production for entrepreneurs of all sizes. An emergency button or a panic button (to circumstances / situations urgent / dangerous). 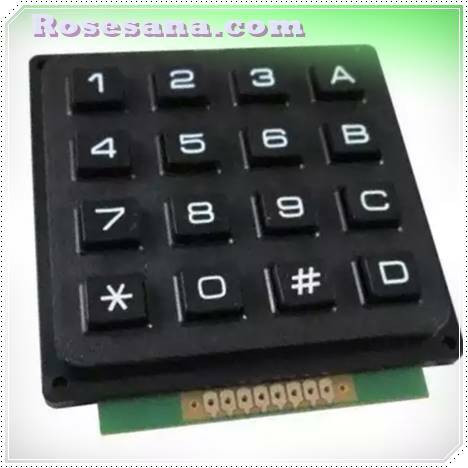 Within these buttons also have the ZHA ZigBee protocol standard for wireless communications. 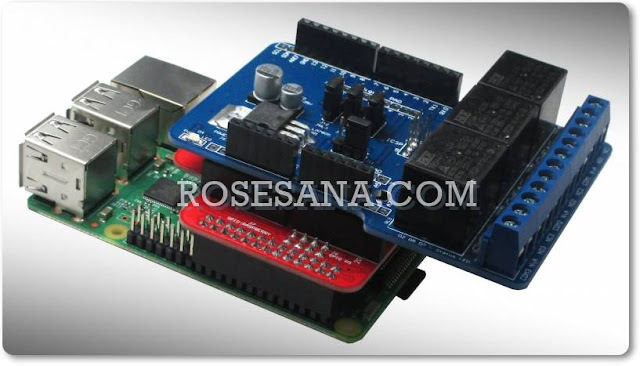 The evaluation kit shown as below,Users can connect to Wi-Fi LPB100 module with the RS-232 UART, RS485, USB (Internal UART-USB convetor) or Wireless port to configure the parameters, manage the module or do some functional tests. An infrared-based motion sensor. It also has found ZigBee for wireless communication. 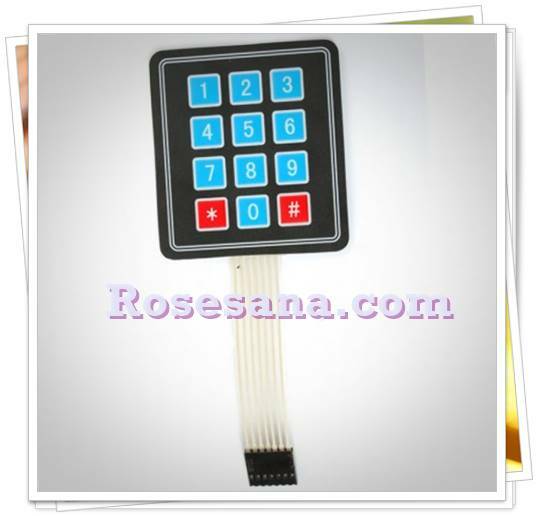 This tool is particularly suitable for use in a residential area, offices for security early. PC Based USB Interface (Logic Analyzer, Pattern Generator). 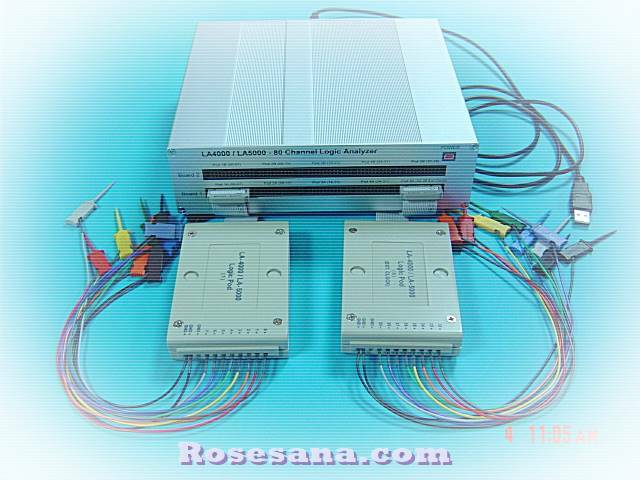 80 Channels Logic Analyzer, Pattern Generator is optional. Pattern Generator Type Ι (TTL Level only). 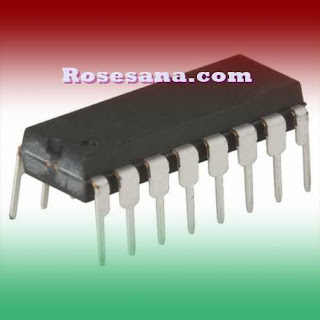 Pattern Generator Type Π (Adjustable Output Voltage +1.5v ~ -4.54v). Frequency : 80Ch 1Hz to 250MHz 256K Bytes Memory. 48Ch 500MHz 512K Bytes Memory. Max Input Bandwidth : 100MHz. 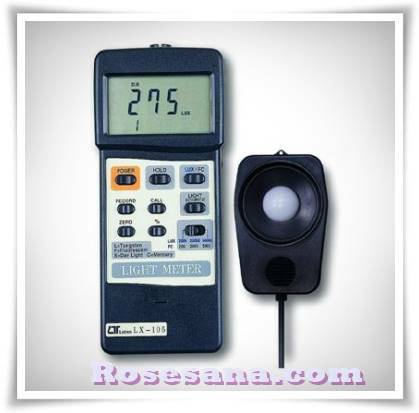 Max Input Voltage : ± 150v. Trigger : 16 Levels 160Ch Simple. Threshold Voltage : 3Sets -6.4v to +6.4v. External Clock : 8Ch 0 to 80MHz. have not these powerful function. support their own cursor, voltage measurement, zoom factor .. etc. Parallel cable (IEEE1284), DC Adapter 5V/2.5A (5A). 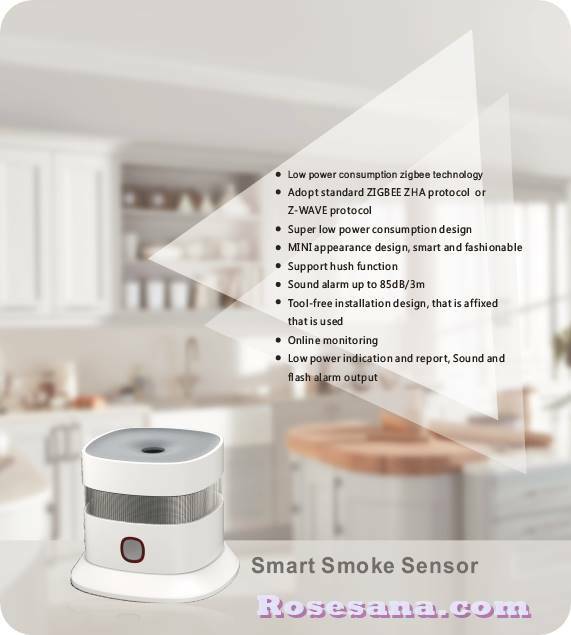 An intelligent photoelectric smoke sensor, where it also have the communications technology via ZigBee wireless network that requires little power. This tool can detect the presence of smoke in real-time as well as a warning to us through the application provided (Eachone). A sensor doors / windows are intelligent, have embedded wireless ZigBee modules that consume low power. 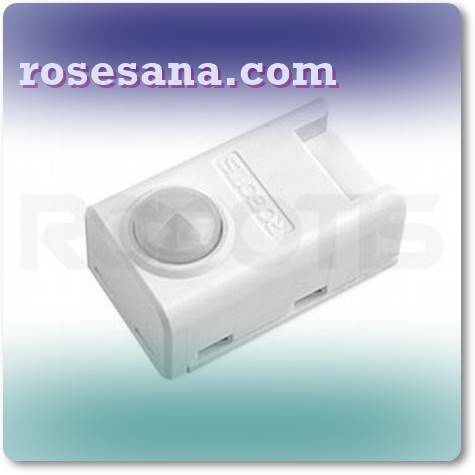 Can detect the status of doors / windows, whether open or closed. 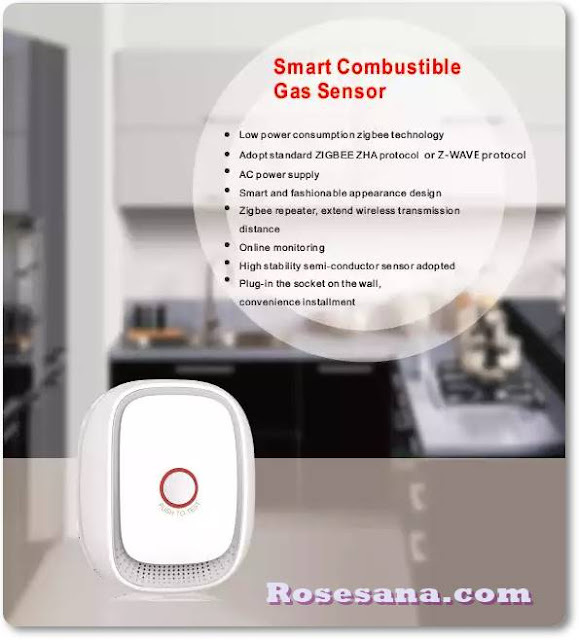 A gas sensor (to detect gas leaks) are "intelligent". This sensor adopts standard ZigBee protocol ZHA which serves as a repeater to extend wireless communications. 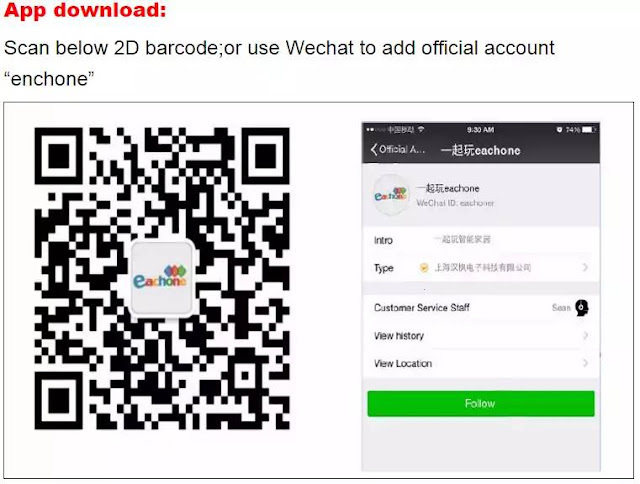 This tool can also be seen online. Usage is very easy, just plugged in the socket provided (preferably in a location where the gas is used).